Salsa is a style of music and dance that originated primarily in Cuba, Puerto Rico, and Columbia. It was brought to the North America by immigrants and developed into what we see today. It is a high energy dance with many turns and moves. 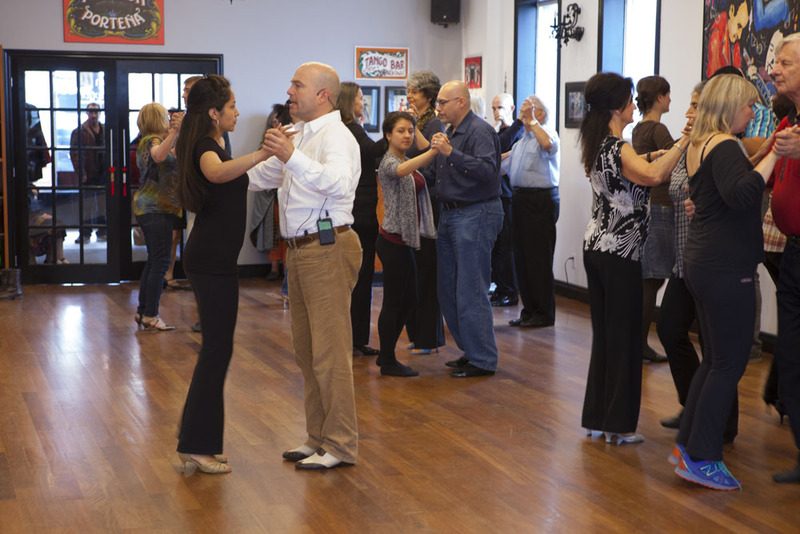 It is the music and dance you will hear and see predominantly at Latin dance clubs. New session of group classes start every six weeks. For session start dates, click here. Your registration includes one group class per week in the specified level. We recommend two hours of practice for each group class taken and at least one private lesson at the end of each session to correct any bad habits that might have developed and address any difficulties with the material covered. Intermediate Level 1 in total takes 12 weeks to complete. Each part takes 6 weeks to complete. Students may start with either Part A or Part B and then complete the other in the following session. Intermediate Part A & Part B alternate each session. Since they are the same difficulty level, it’s not important which part is taken first. Students are required to complete both Intermediate Part A & Part B before advancing to Intermediate Level 2.